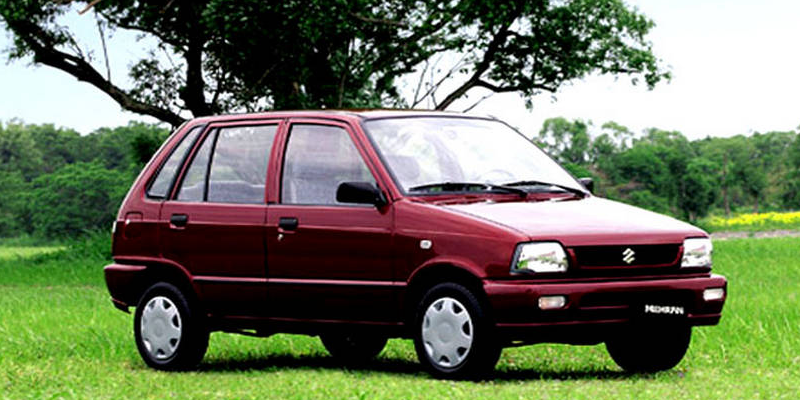 Suzuki Mehran is one of the most popular cars launched by Pak Suzuki. This is one of the cars which has gained immense popularity in Pakistan. 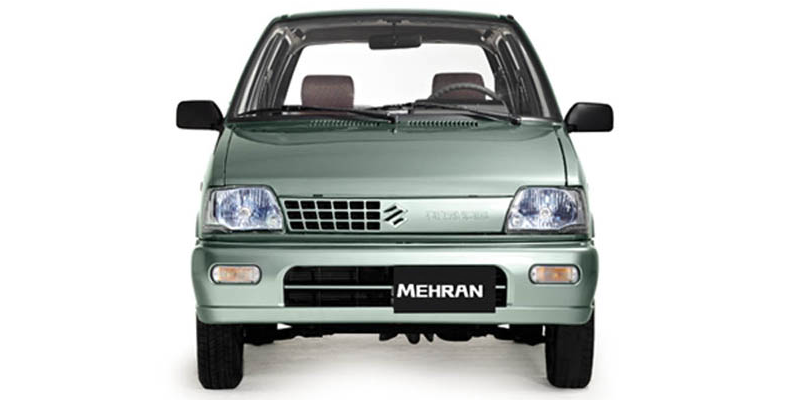 Mehran was first introduced in the market in 1989 and ever since the car has not died. 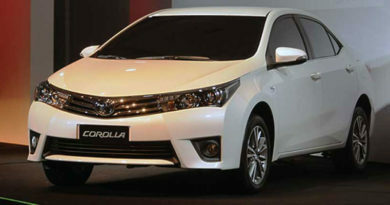 Till the date, it is the second most sold car in Pakistan after Corolla. Selling approximately 30000 units per annum. 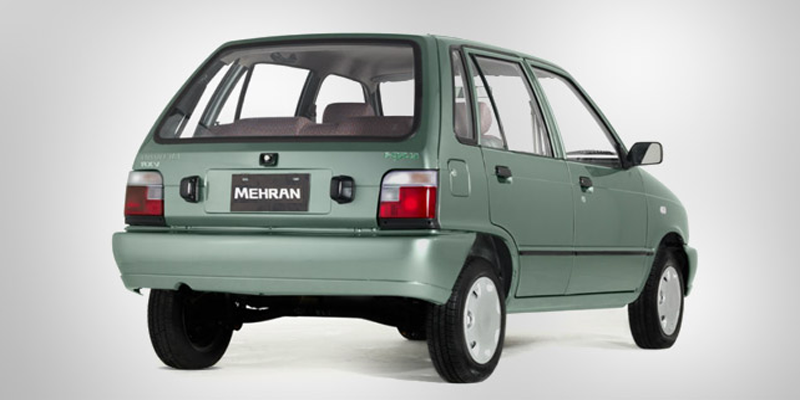 Due to hiking demand of Mehran especially among the middle class, the company has introduced Mehran 2019. 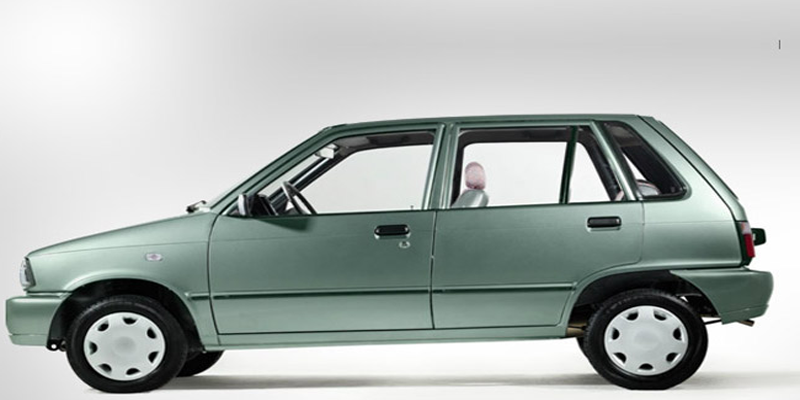 The features and specification of the new Mehran 2019 are more or less same. 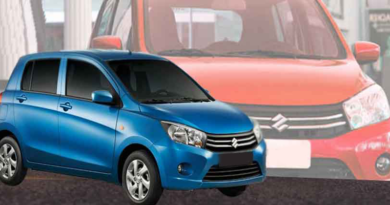 Suzuki has tried to deliver something different through this model in the form of Suzuki Mehran new shape 2019. However, one still cannot distinguish much between the new and the old model until focusing on it keenly. Suzuki Mehran price 2019 is quite friendly on the pocket, making it affordable for masses. Therefore, if you have a small family and looking for a good, economical transport Mehran can be a good choice. Mehran 2016 price in Pakistan is PKR.709,000. It is important to keep in mind that Suzuki Mehran is available in four variants. Mehran VX, Mehran VX CNG, Mehran VXR and Mehran VXR CNG. The basic price of Mehran VX is mentioned earlier. Mehran VX CNG price is slightly high for an obvious reason, it is available in PKR.749,000. Followed by Suzuki Mehran VXR price in Pakistan is PKR.762,000 and Mehran VXR with CNG touches PKR.802,000.Also, if anyone is looking for extended warranty it is available for the additional payment of PKR.4100. Mehran is neatly done and is alluring. Not much different from its previous models which is the catch regarding Mehran. Since Suzuki has tried to stick to its classy look. The rear of Mehran is standard and hatched back. On the contrary, the bumper of Mehran has been altered it is no longer boring looking plain black. In fact, the bumpers are given the same color as the car. However, the newest addition to Mehran exterior is its trapezium shaped headlights with a blue tint to it. The headlights are crystal and illuminating, giving the car the dazzling look. Furthermore, the front grills are given different and unique design. Adding on, the wheels of the car are given full wheel covers now. Mehran interior is more basic than luxurious. Most of the features and specifications are basic and need to be operated manually. 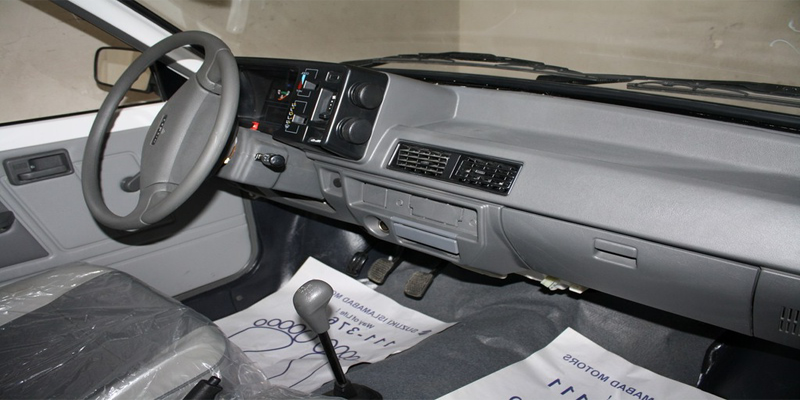 The interior is made up of plastic in grey tone trimmed pieces. Windows, as well as seat, need to be adjusted manually. However, the company did try to make some advancements with new hard and more durable rooftop. Speedometer which is now improved and more stylish along with steering lock option. Adding on, the car does disappoint at some point since there are no central locking options. Seat belts are only available for front seats and air conditioner option is only available in Mehran VXR. Since the weather is extreme in the country, this is drawback and heating option is available in VXR only. It will not be wrong to say that Mehran interior is kept quite minimal and basic. Mehran engine is something which is going to hold the attention of majority. Since the engine of the vehicle mainly helps to determine the performance. 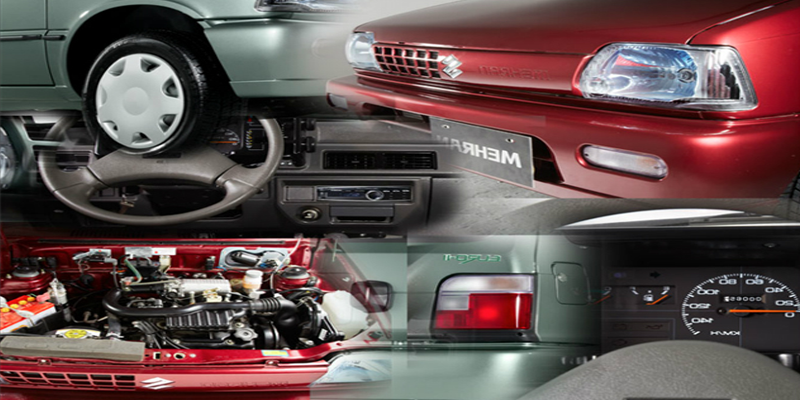 The previous models of Mehran have proved themselves to be powerful and durable. Therefore, same are the expectations from Mehran 2019. 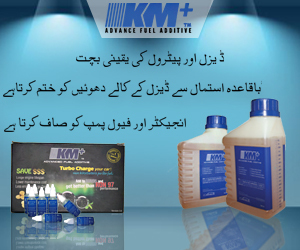 Moreover, Mehran is introduced in the market with Euro ii technology. Those who are unaware of Euro ii technology, it emits less pollution. So one breath in less pollution and contributes to the environment too. Moreover, Mehran has Electronic Fuel Injection (EFI) and OverHead Camshaft (OHC). The displacement of the car is 796cc roughly around 800cc. Mehran has one of the most economical and fuel-efficient engines. Ensuring that the car delivers maximum power yet using minimum fuel. Therefore, making sure that one experience pocket-friendly, smooth ride. Mehran is one of those cars which are known for being economical. Not only the initial cost of Mehran is less as compared to other cars in the market. Also, the fuel efficiency and overall maintenance of the car is not costly. Therefore, the car is automatically assumed to provide good mileage. Mehran mileage on petrol is roughly around 10kmpl. If you are looking for a little more economical ride, it is advisable to go Mehran with CNG options. The new Suzuki 2019 has something for everyone. Coming up with a number of colors, so that no one is left disappointed. Excelling the art of meeting the taste of majority. Mehran is available in a total of five colors. Mehran colors include pearl red, graphite grey, white, silky silver and sand beige. Mehran 2019 looks total delight in all these colors, doing justice to each one of the color variants. 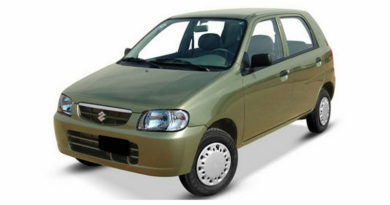 The direct competitor of Mehran can be none other than Suzuki Alto or Daihatsu Mira. Although Suzuki Alto may cost you more or less same as Mehran. However, Daihatsu Mira will cost roughly around 10lacs. Other competitors of Mehran include Nissan Otti. The number of inline cylinders is 3 with maximum torque power of 59.0/ 3000 (N.m/ rpm). Along with 4-speed manual transmission with 1 reverse obvious. Mehran 2019 is an affordable mode of transport which indeed has great mileage. Offering great value for money since its hard to find a car at this price range in today’s world. Moreover, its a decent car fulfilling an everyday need. However, if you are looking for something in a car this may not work for you.